S100 Non Insulated Fire Resistant Steel Roller Shutters are manufactured in accordance with A.S.1905.2-2005 and our Letter of Opinion from Exova. 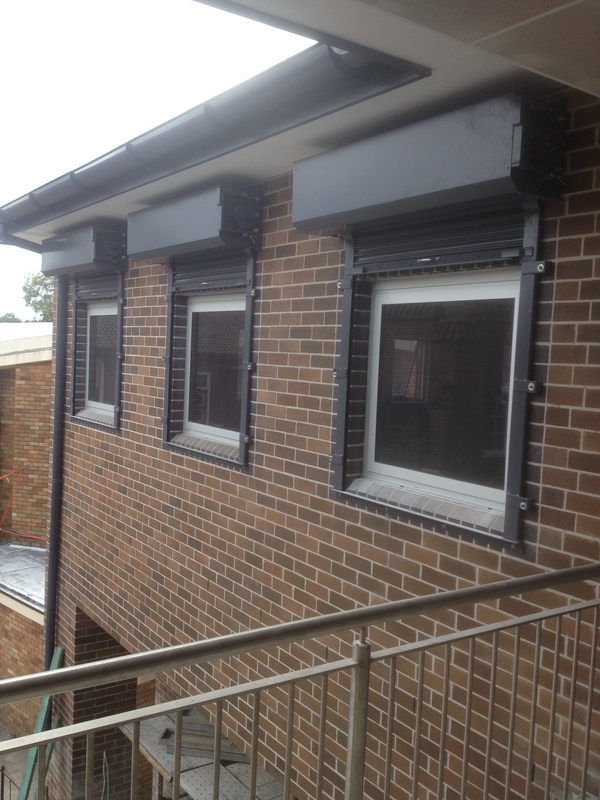 These shutters can be rated up to a maximum of 4 hours e.g. a four hour “Fire Resistant Level” (FRL) would be -/240/- or -/240/0. Slats are 100mm high and 1.0mm gauge. Cast steel end clips are fitted every alternate slat. The drum is manufactured from steel tube and attached to end caps. Helical coil oil tempered springs will be fitted to an axle inside the drum tube. The drum revolves on steel bearings. 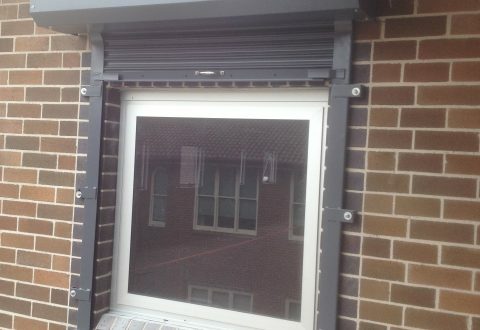 STANDARD: Mirage fire resistant shutters up to our tested size of 2200mm high x 2400mm wide will be certified as manufactured (and installed if applicable) in accordance with Australian Standard AS 1905.2 – 2005. NON – STANDARD: Under a Letter of Opinion (Exova Report # 27544-07), we can manufacture fire resistant shutters up to maximum daylight opening size of 36m2 with maximum opening height of 5700mm for 4 hour rated shutter. For these shutters Mirage Doors shall forward our Test Certificate and Letter of Opinion to the purchaser, and (subject to respective state regulations), certification of these oversized shutters may not be from Mirage Doors but by a 3rd party at the purchasers expense. Refer to your local Mirage office for clarification. 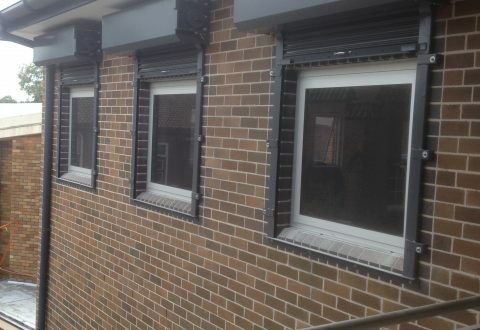 Shutters over 36m2, or shutters over 5700mm high are possible for limited applications. Please refer these enquiries to Engineering for comfirmation. Guides are manufactured from 100×48 channel 3mm thick Galvabond. They must be fixed to a structural non – combustible surface (e.g. 190mm core – filled masonry, concrete panels upwards of 150mm thick or double skin solid brick – hollow brick is not suitable). The brackets are fabricated from mild steel and must be installed to a structural non – combustible surface. 50mm x 50mm dual Duragal angles fitted both sides of the bottom slat. The only locking option available is by an electric motor operator. Manual locking systems are not available. Automatic closure in event at fire is actuated by fusible link (fuses at 71 °C). Where interfacing with a smoke detector or fire alarm system is required, the fusible link can also incorporate a hold – open magnet. Provision of the interfacing work is by the fire control subcontractor. When the daylight opening exceeds 4000mm in width, an additional fusible link is to be provided, located at the other end and connected via a cable to the fusible link on the operator side. Electric operation is by a single phase (max 28 m2) or 3 phase (max 36 m2) motor. This includes emergency chain operation in the event of power failure. Keyswitches can be added if required. All wiring of Mirage electrical components, and provision of a suitable power supply is by others. Polyester powdercoat colours (selected from manufacturers powdercoat colour charts). Please note that an extended warranty is not available when metallic powdercoat is applied to steel surfaces. Note that Metallic or Pearl powdercoat finishes are not recommended for roller shutters. 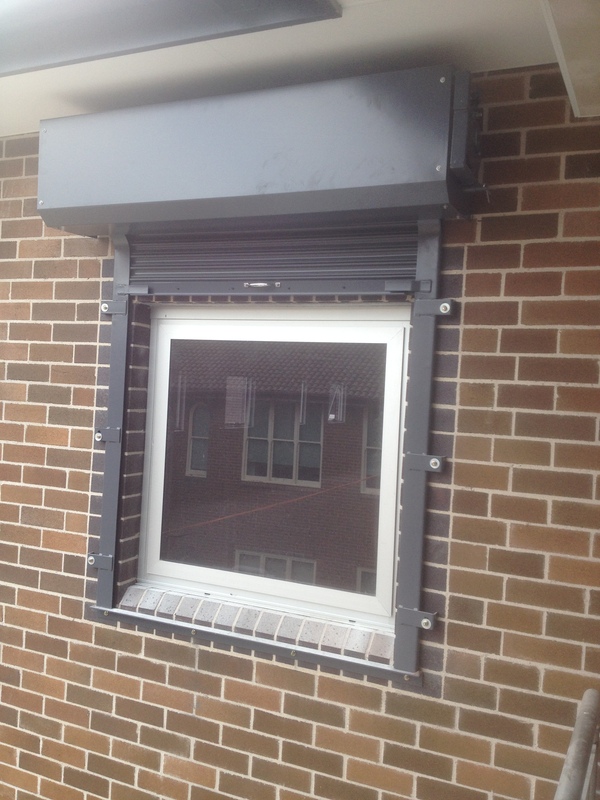 To comply with AS1905.2-2005, a hood is required to be fitted to every fire shutter. Please refer to Technical Data Sheets 10A & 10C regarding the hood and drum support frame requirements. This can be provided by Mirage if required. 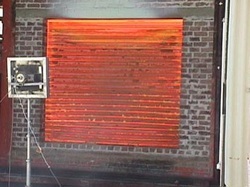 Fire shutters are not designed for and therefore will not comply with windload specifications. Refer to Technical Data Sheet 10A, 10B & 10C for general information. The fusible links must be exposed to general airflow in accordance with the AS1905.2-2005. If a 30 minute insulation rating is required a drencher system to each face of curtain, delivering a minimum at 0.2 L/s per square meter at door area, of continuous and even water cover, will provide this rating (refer CSIRO Opinion FCO-3002).